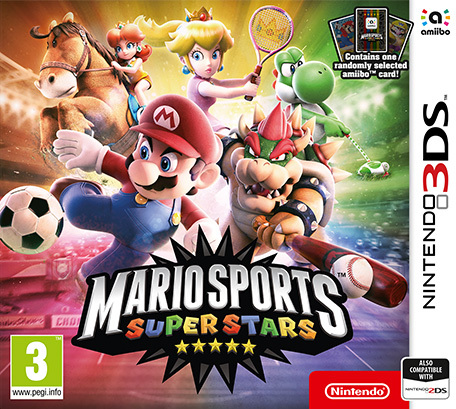 Nintendo have recently launched the Mario Sports Superstars game on 3DS. This is a 5-in-1 sport game featuring Football, Baseball, Tennis, Golf and Horse Racing. 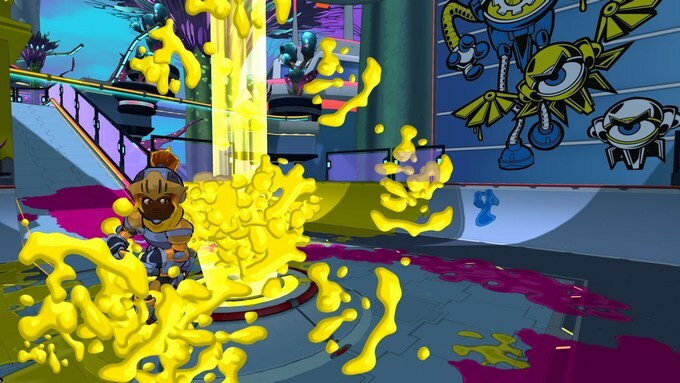 Usually, my children love to play this sort of generic games on their Wii U when their friends come over as it makes for a great party game. 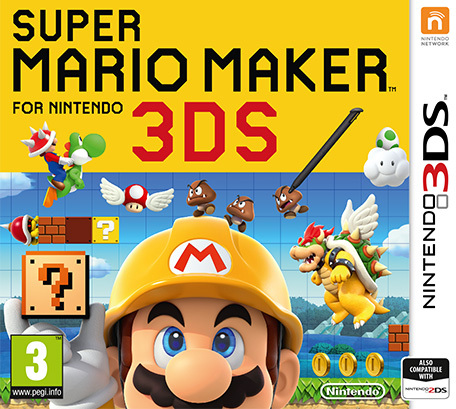 So when we received this for the 3DS, we were not sure how this family game would translate onto the portable device. 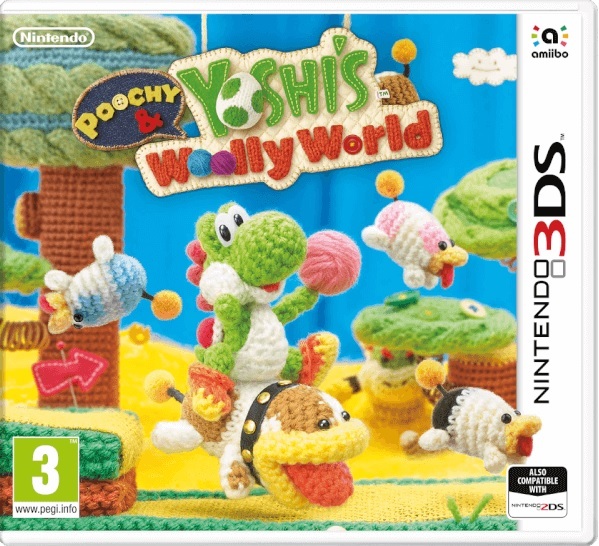 Poochy & Yoshi’s Woolly World for Nintendo 3DS launched on the 3rd February 2017, allowing players to embark on a new world made from yarn, cloth and textiles. 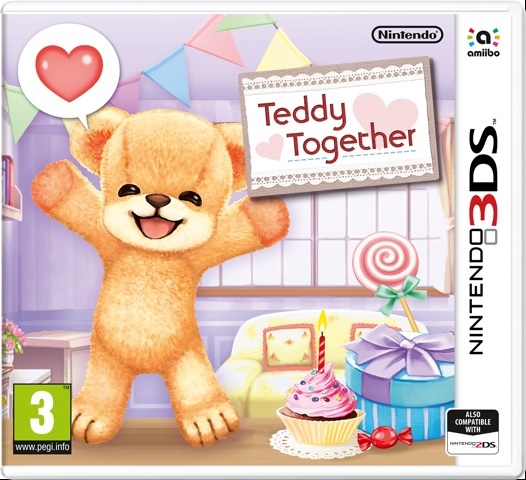 This one player game was first launched exclusively for Wii U but now you can take control of Yoshi and Poochy in this cute, colourful, and cuddly platformer on the go with 3DS. 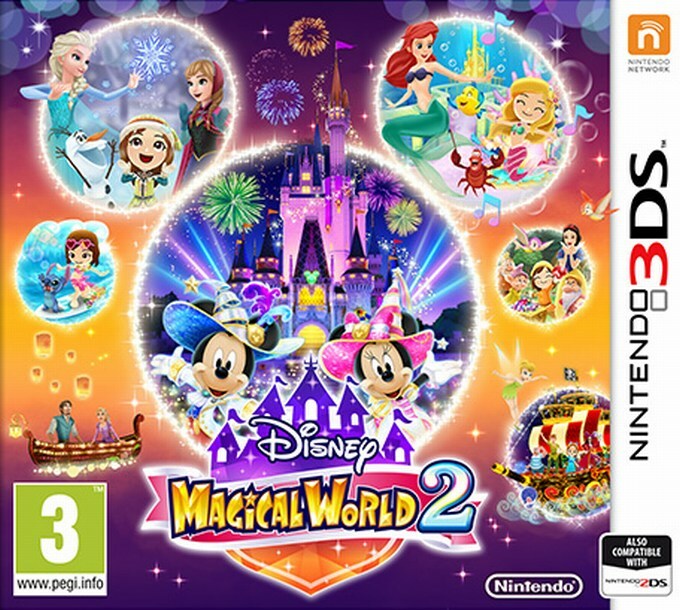 Disney Magical World 2 is the second instalment of Disney Magical World for the Nintendo 3DS family systems which launched on 14th October 2016. 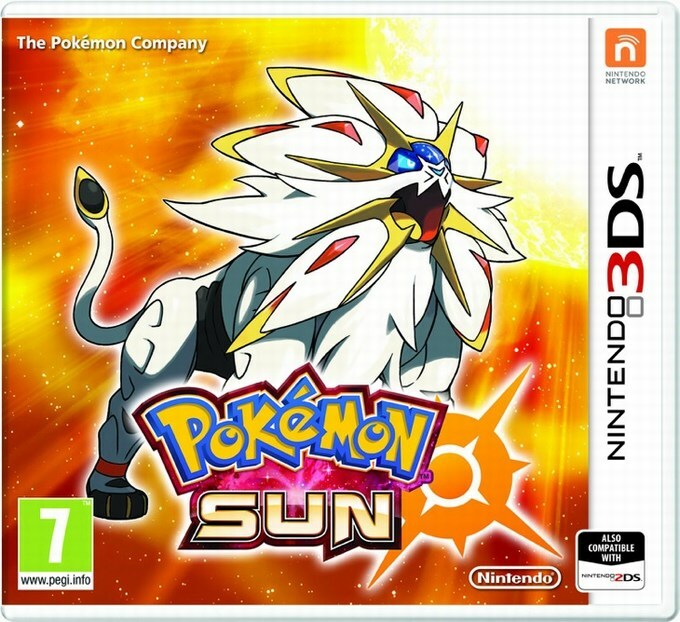 It is for one player aged three and above and is compatible for the 3DS or the 2DS. 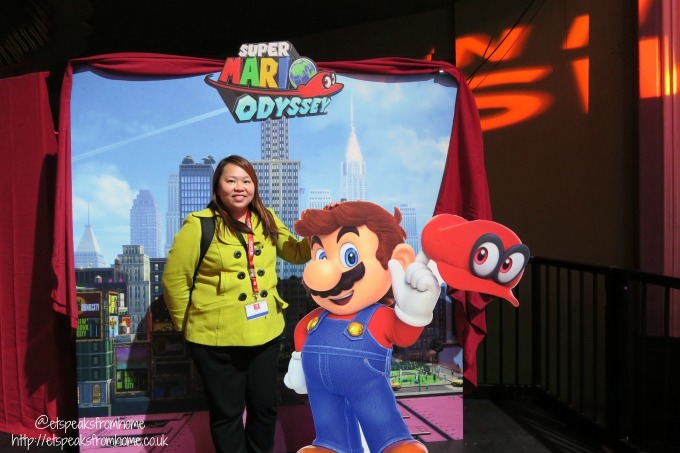 In this game, there are over 100 Disney characters and 4 new Disney Worlds players can interact with! 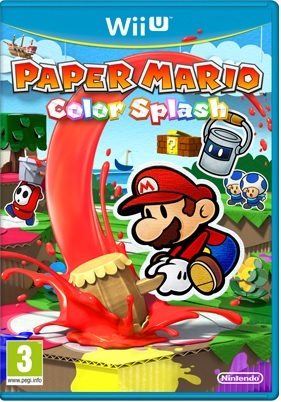 Have you tried out this awesome Paper Mario series: Color Splash? 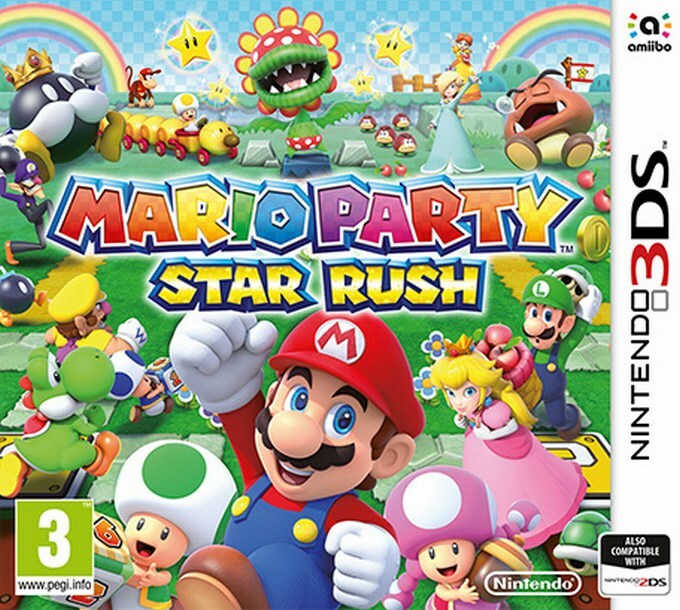 In this new game, you take on the role of Mario to investigate the mysterious disappearance of Prism Island’s Big Paint Stars and seek to restore colour to the land with your new paint hammer. 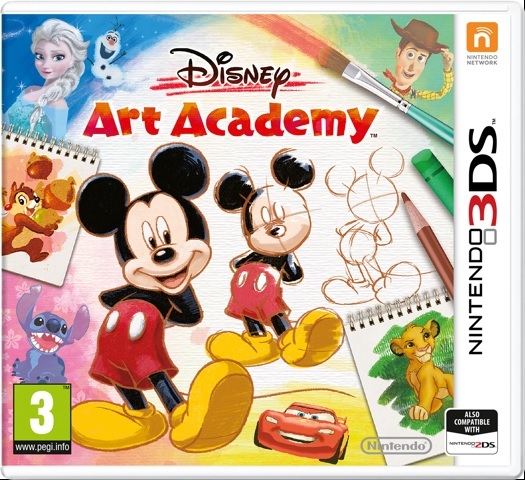 Disney Art Academy is a tutorial game that teaches you to draw 80 beloved characters from Disney and Pixar’s best movies, featuring the legendary Mickey Mouse, Elsa from Disney’s Frozen, and Big Hero Six’s Baymax, using a bundle of different drawing tools. 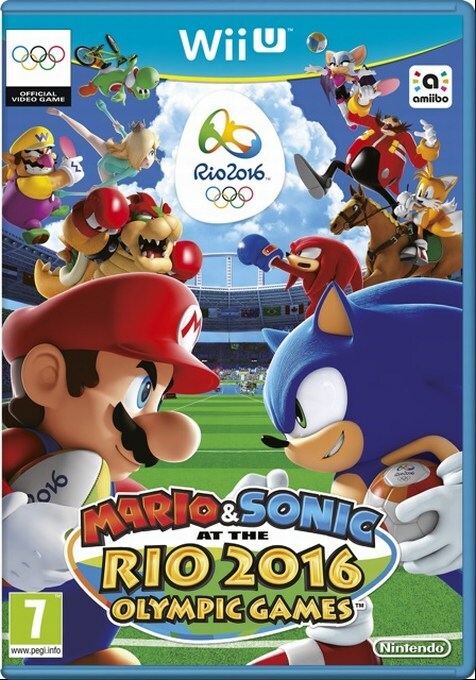 Mario & Sonic at the Rio 2016 Olympic Games is out now on Wii U and 3DS which is available to buy from shops and the eshop! This game takes you to the host city of the Games of the XXXI Olympiad, Rio de Janeiro. 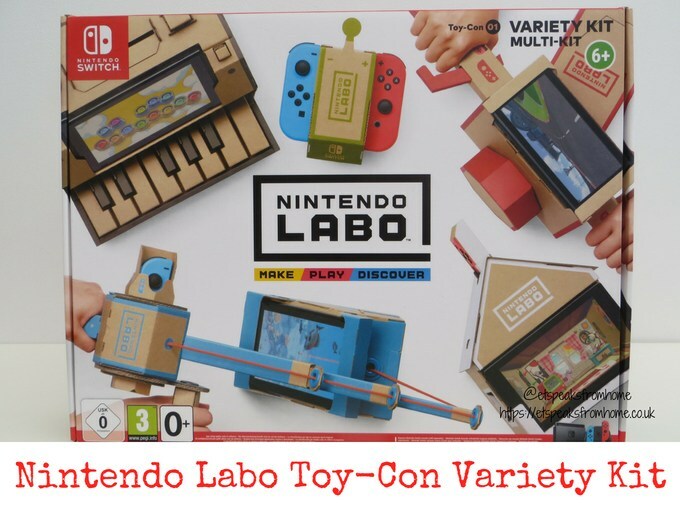 It features over 30 playable characters, the ability to play as your Mii, and plenty of frantic four-player multiplayer action to enjoy with friends and family, including the new Duel Events, which give familiar sports a classic Mario & Sonic twist. 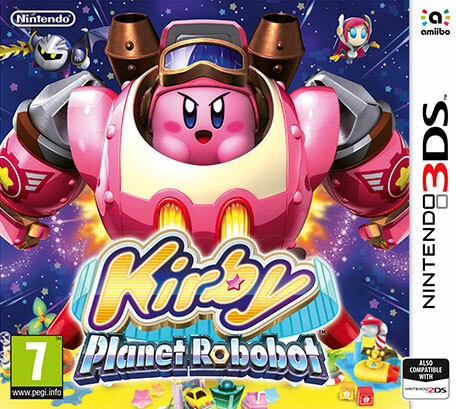 Kirby: Planet Robobot was recently released exclusively for the Nintendo 3DS family systems on the 10th June 2016. This is our first time playing Kirby and my son loves the concept of the game by borrowing your enemy’s powers to overcome obstacles. The graphics of this game are great and the storyline is to understand. We found it hard the first few times we played because we were not familiar with the concept but after a few more times, we discovered the game is straightforward, with nice and short adventures. The music is upbeat and Kirby is a very cute tiny pink life form from Plant Popstar with infinite power that can put a stop to their enemy!